Try one of Vichy’s best selling moisturizers! 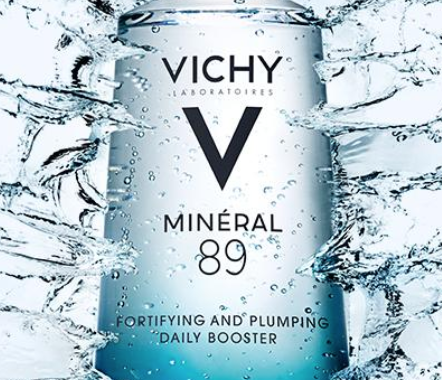 If you haven’t yet, simply complete the short form to snag a FREE Sample of Vichy Mineral 89 Facial Moisturizer! You may uncheck the e-mail subscription box. Allow 4 to 6 weeks for delivery!